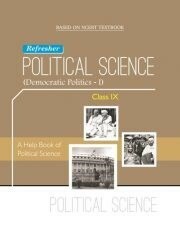 Strictly based on NCERT syllabus (meant for CBSE and various state Boards School ) . 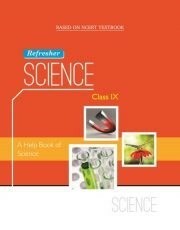 This book is not the option of main book but a substitute to help the students to score good marks. 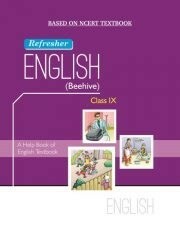 Text of this help book is based on NCERT textbook. 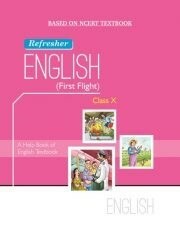 The language of the book is simple and the text is supported by suitable pictures. ‘Exercises’ provide different types of question with their answers. 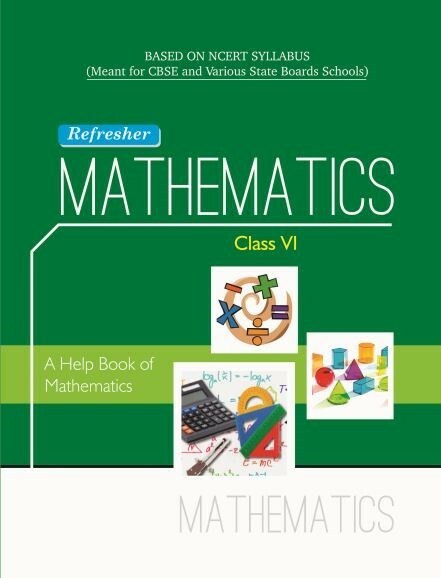 This is a unique book as it presents not only solutions but also detailed explanations to different concepts. This help book has been designed with best efforts of experienced and qualified team of authors and editors .